Events held at Testa’s have the distinct advantage of having incredible food and service. Your guests will be taken care of without you having to worry about any of the details. 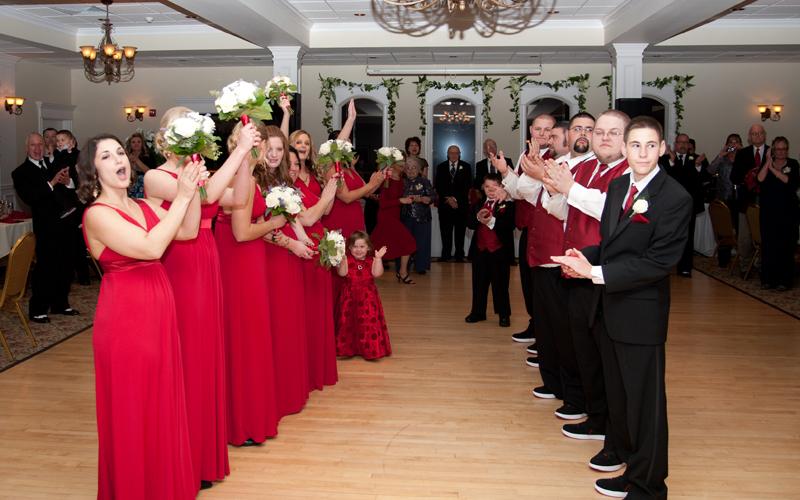 All you have to do is wait for your guests to arrive and Testa’s takes care of the rest. Every plate that leaves our kitchen is guaranteed to please your guests. From appetizers to entrees our menus feature common favorites such as cheese, crackers and assorted meats to our famous pasta sauce and meatballs. Serve your guests family style and eat your fill! Need entertainment or photography? We have preferred local vendors that offer special Testa’s rates for their services. Testa’s also works with area vendors to provide baked goods, transportation (limos), and more! Our presence in the community for the past 20+ years gives us the ability to pass local deals and discounts onto our banquet event clients.